A regional conference hosted by Pakistan in Islamabad with focus on Afghanistan started here on Tuesday. 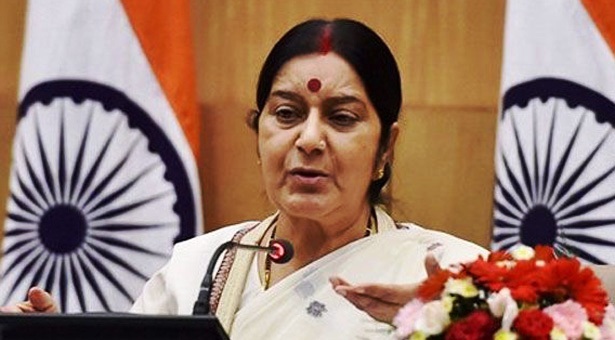 External affairs minister Sushma Swaraj is going to represent India at the ministerial-level meeting on Wednesday. The fifth 'Heart of Asia' conference, an annual gathering of Asian and other countries, is aimed at enhancing cooperation for countering security threats and promoting connectivity in the region. 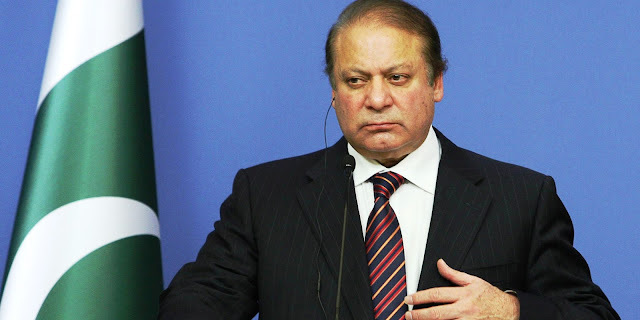 The high-rank delegations from 14 states, 17 supporting countries and 12 international and regional organizations are participating in the two-day conference, according to the foreign office. Pakistan PM's adviser on foreign affairs Sartaj Aziz and Afghan deputy foreign minister Hekmat Khalil Karzai opened the meeting of the senior officials of the participating nations. The major event of fifth 'Heart of Asia' conference is to take place on Wednesday when Prime Minister Nawaz Sharif and Afghan President Ashraf Ghani will jointly inaugurate the meeting of foreign ministers. 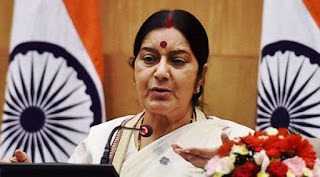 Foreign ministers from 10 countries, including external affairs minister Swaraj, will attend the meeting. Pakistan, Afghanistan, Azerbaijan, China, India, Iran, Kazakhstan, Kyrgyzstan, Russia, Saudi Arabia, Tajikistan, Turkey, Turkmenistan and the UAE are part of the initiative launched in 2011 for encouraging economic and security cooperation between Afghanistan and its neighbours for dealing with the common problems of terrorism, extremism and poverty.